April is National Distracted Driving Month; it's a great opportunity to raise awareness and to consider our own driving habits and eliminate any possible dangers. Distracted driving is any activity that diverts attention away from driving; these activities include talking and texting, eating and drinking, talking to others in the car and viewing the navigation system. At 55 mph, sending or reading a text takes your eyes off the road for 5 seconds; long enough to cover a football field. The number of crashes caused by distracted driving increased in 2016. In Massachusetts, that number has increased more than 12 percent to 389 - that is more than double the national average of 5.6 percent. 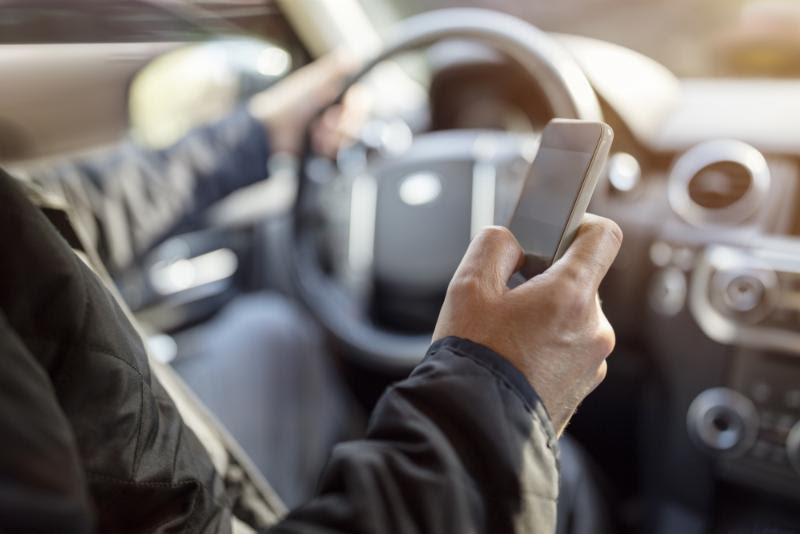 Massachusetts has a safe driving law, which bans sending, typing, or reading electronic messages to or from a hand-held device while operating a motor vehicle. The 6 New England states are raising awareness of distracted driving to reduce the number of deaths and injuries with the motto “Just Drive New England."